Sony HD Camcorder 120GB High Definition Hard Drive Camcorder. The video files were accidentally deleted from the HDD. The files contained AVCHD video files that needed recovery. The camera and found data arrived this morning - Once again thank you. 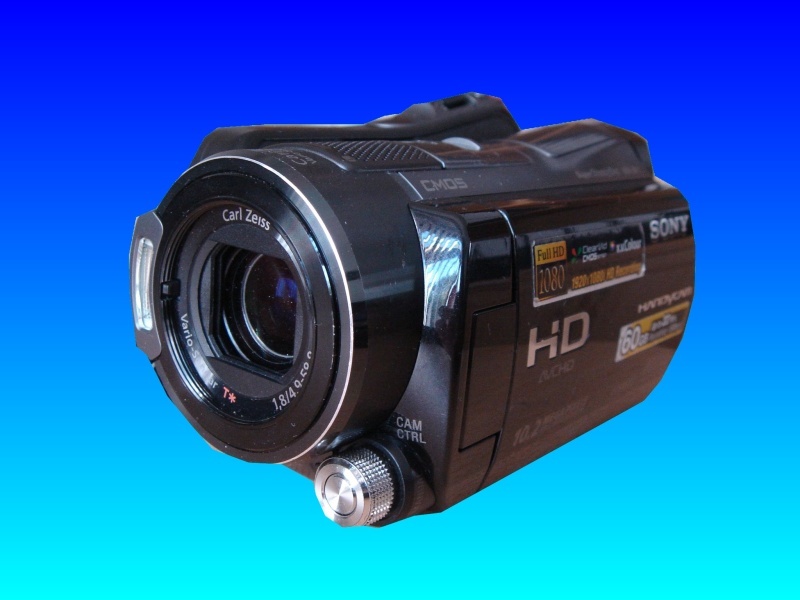 If you need a AVCHD video recovery Sony Camcorder service, then contact our friendly company. Sony HD Camcorder 120GB High Definition Hard Drive Camcorder. The video files were accidentally deleted from the HDD. The files contained AVCHD video files that needed recovery. The camera and found data arrived this morning - Once again thank you..